Sediment deposits in sewer had been known to have adverse effects such as causing flash flooding in urban areas and also environmental pollution. Sedimentation in closed conduit sewers used in developed European countries has been subjected to extensive studies. However, only limited studies are available in the literature for sedimentation in open storm sewer used in developing and less developed countries. This book offers information concerning the current state of knowledge on sedimentation in open storm sewer. It is based on the research works done by the author and contains essential reading for the understanding of sediment characteristics, the concept of self-cleansing design and potential for sediment removal using flushing. This book, together with the key cited source material should be used by drainage engineers, municipal bodies and sewer undertakers for detailed studies of the design and operation of open storm sewer systems. It can also be used by academicians and postgraduate students who wish to increase their knowledge of this subject. 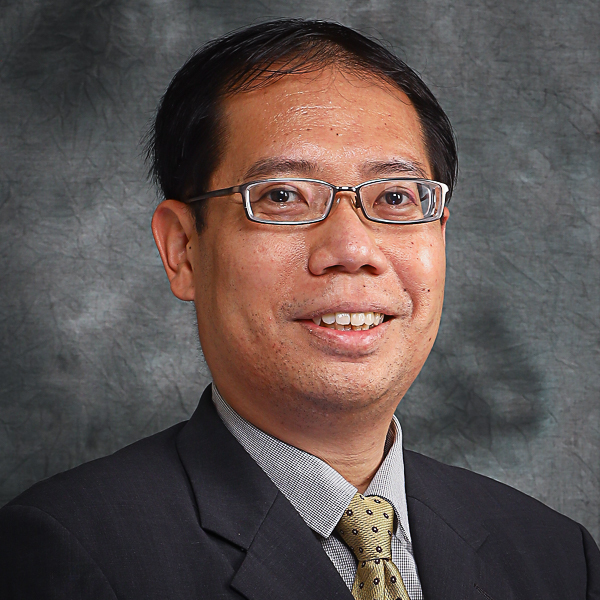 CHARLES BONG HIN JOO PhD is a senior lecturer in the Department of Civil Engineering, Faculty of Engineering, Universiti Malaysia Sarawak, where he is also a researcher under the research cluster Hydro-Environmental Engineering Research and Development (HERD). He obtained his Doctor of Philosophy (PhD) from Universiti Sains Malaysia with specialization in Urban Drainage Management. His research focuses on sedimentation mitigation in urban drainage system and sediment transport. He is a member of International Association for Hydro-Environment Engineering and Research (IAHR). He has published numerous technical papers in ISI indexed journal such as Water Science and Technology, Urban Water Journal and Resources, Conservation and Recycling. He is also a frequent reviewer for journals such as Urban Water Journal, Management of Environmental Quality and Mitigation and Adaptation Strategies for Global Change. He was the recipient of Anugerah Penyelidik Cemerlang (Jurnal/Persidangan/Terbitan/Paten) for the year 2008 awarded by Faculty of Engineering, Universiti Malaysia Sarawak in recognition for his research works and publications.